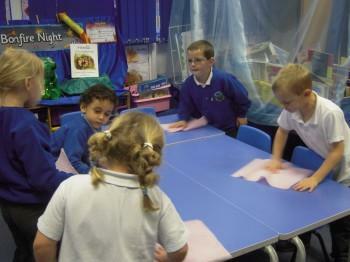 In Japanese schools children take responsibility for cleaning their classrooms each day before they go home. 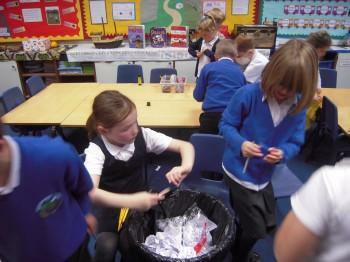 After watching the video, the School Council decided to try this out at Tenbury Primary as they thought it was a good idea. 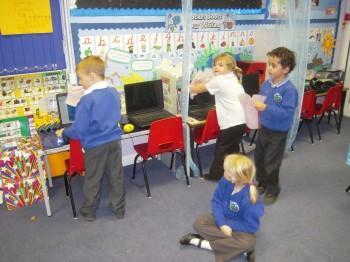 Each class organized themselves into groups, with each group taking responsibility for different parts of the room. 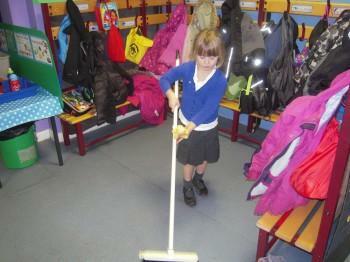 Every day for a week children cleaned their classrooms before going home. Mr. Jordan, our Caretaker, marked the rooms each night out of 10 and there was a prize for the best class at the end of the week. 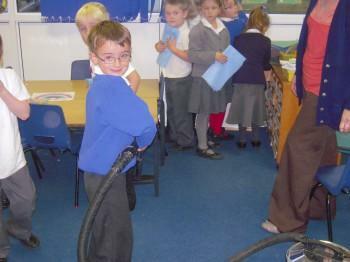 Here are some pictures of our cleaning - we all became quite good at it and had lots of fun! 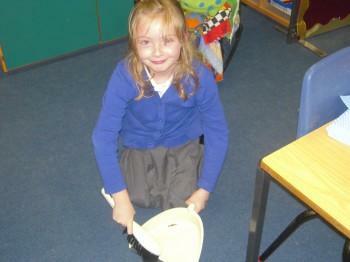 The competition winners were the Reception children - well done Reception! If you would like to find out more about a child's life in Japan, click here.